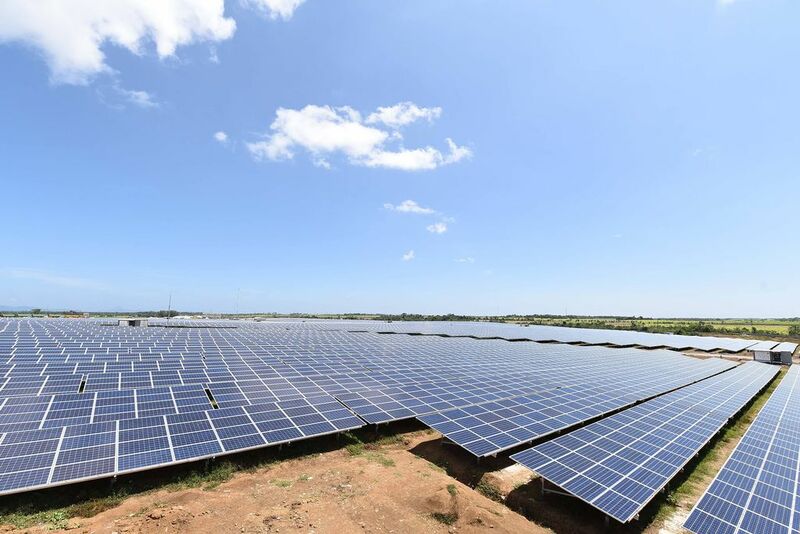 The ISLASOL II (formerly known as San Carlos Solar Energy III (SaCaSol III)) 48 MWp PV Power Plant was energized and commissioned on March 5, 2016. ISLASOL II was built for Negros Island Solar Power Inc. (iSLASOL), a joint venture between Bronzeoak Philippines and the Philippine Investment Alliance for Infrastructure (PINAI), a fund managed by Macquarie Infrastructure Management (Asia) Pty Limited that is dedicated to providing equity investments in Philippine infrastructure. 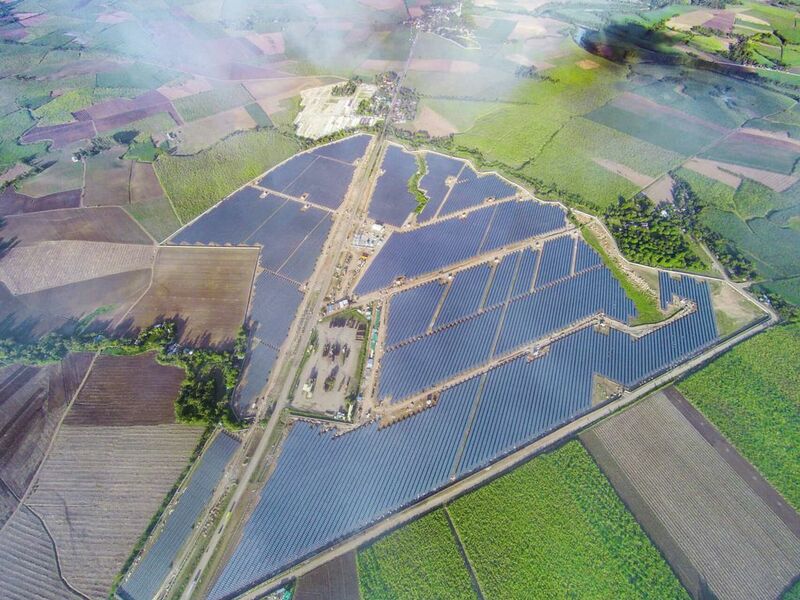 Located in Manapla, Negros Occidental, Philippines, ISLASOL II produces about 73,864 MWh of emission-free solar electricity per year, offsetting some 45,279 tons of CO2 and powering 43,200 average Philippine households annually. “Manapla” was installed turnkey in just 127 days counted from “first pile in” to “first power out”.